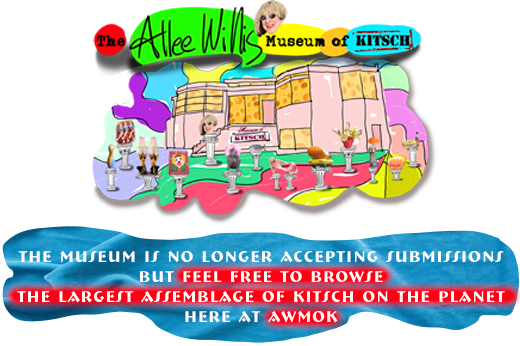 The Allee Willis Museum of Kitsch » ANN MILLER AND ETHEL MERMAN! Such an amazing picture! I’d love to know what they were gabbing about! Look at those hair-do’s! I wonder more what shade of nail polish they had on those fingers. 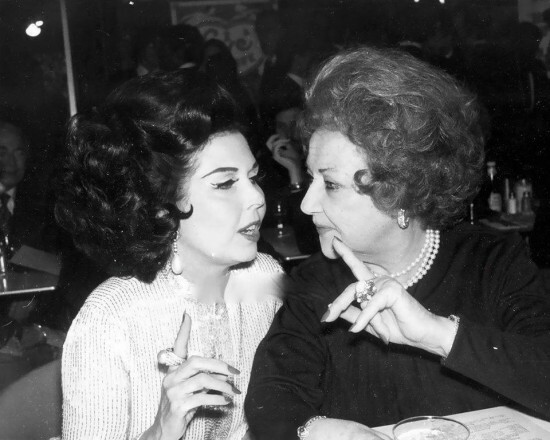 I had the pleasure of meeting Ann Miller in 1975. She was actually one of the main reasons I moved to California, because she was going to tap dance in the instrumental break on the Disco version of “42nd St.” I was recording. But alas, she wanted 90% of the royalties so it never happened. But I do have classic photos in her house back in the day. Denny, this makes me happy in my heart! This makes me happy everywhere! Look at Ann’s eye make-up too!